In 2008 REO Homes began investing in West Oakland with the goal of restoring many of the beautiful Victorian homes to their original glory. Many of the houses were boarded up in severe disrepair and needed major capital improvements. REO Homes chose West Oakland because of its rich history and vibrant community. In addition to rehabilitating homes REO Homes has planted hundreds of trees and partners with local community groups to catch and report illegal dumping and graffiti. REO Homes, LLC is an Oakland, California based company focused on restoring homes in Oakland. 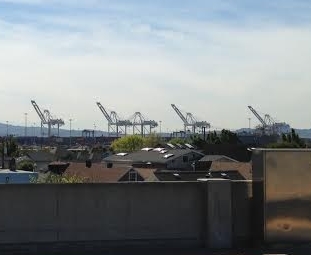 We have been investing in West Oakland since 2008. 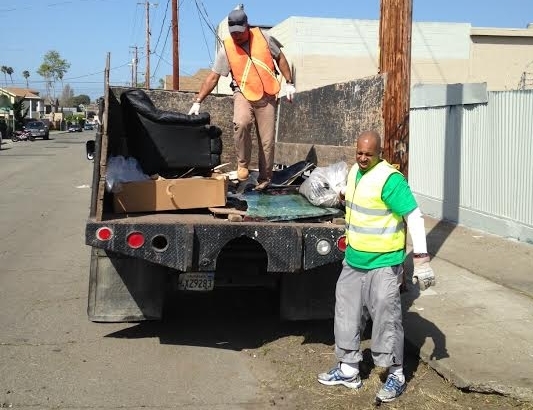 The vast majority of our employees live in Oakland and we only utilize local contractors. Whenever possible we employ environmentally responsible and resource efficient construction techniques and work to green the neighborhood by planting hundreds of trees and improving the landscape.